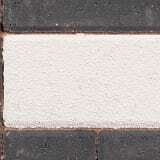 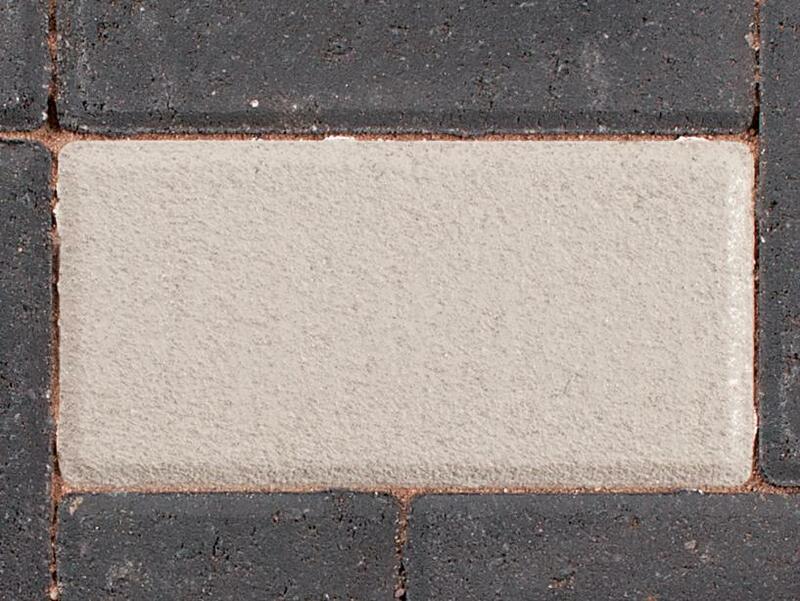 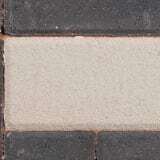 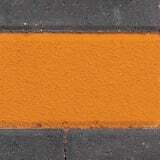 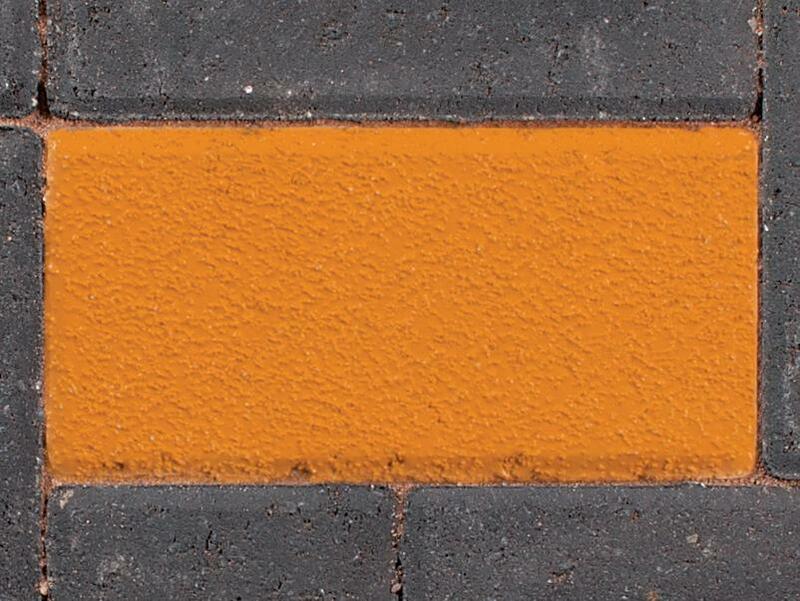 With multiple applications, concrete marker blocks are a vital part of the Marshalls Keyblok range. 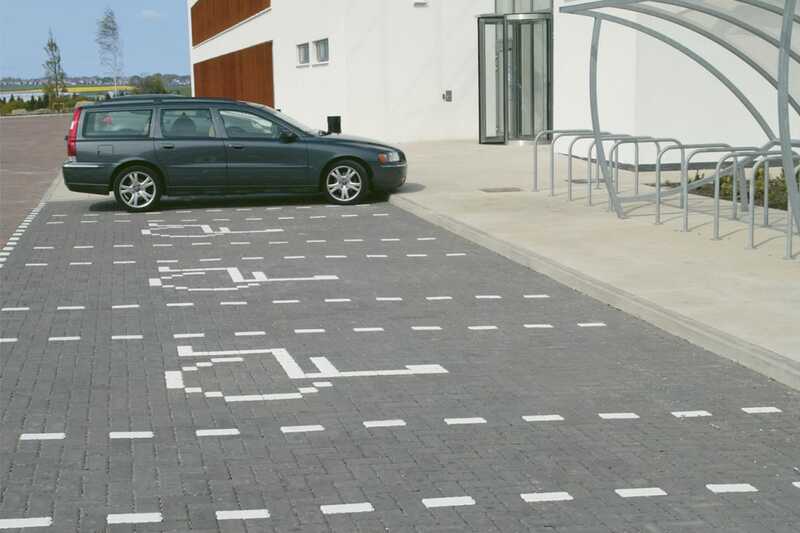 These 100 x 200mm blocks are available in a useful range of colours, perfect for delineation between parking bays and road lanes, as well as for permanent signage. 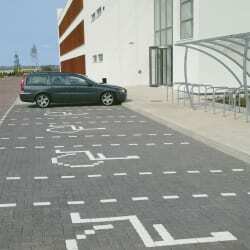 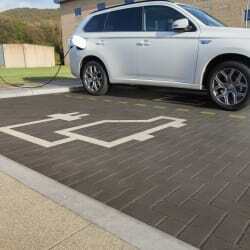 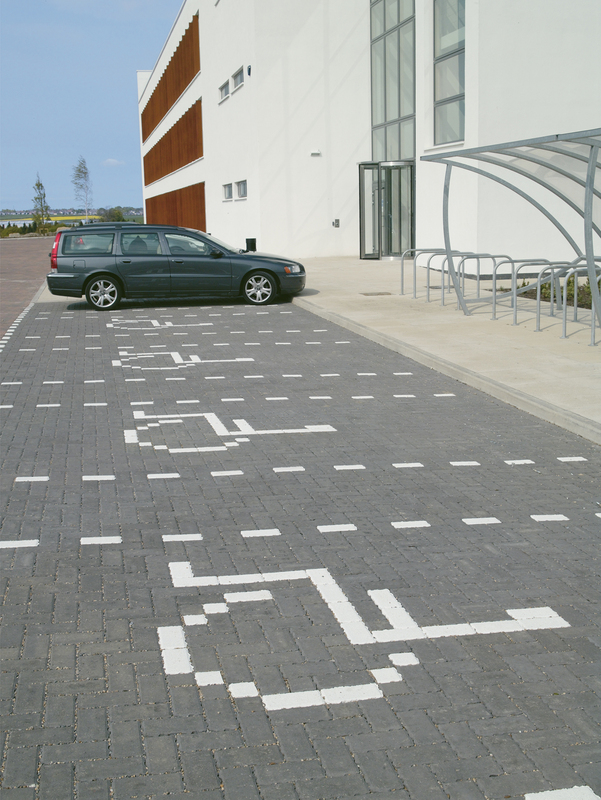 Specially designed, these clear markings remove the need for overpainting and can effectively highlight specific areas for disabled parking, loading bays, electric car recharge points and other uses. 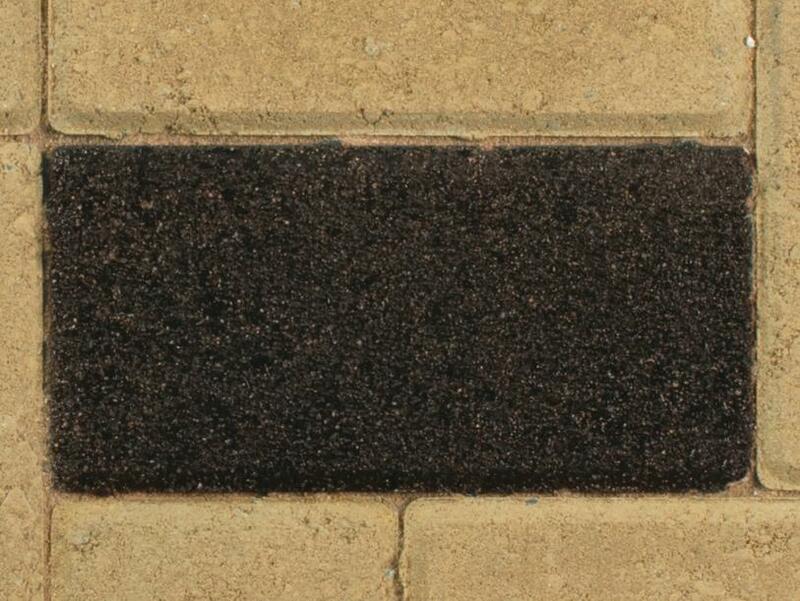 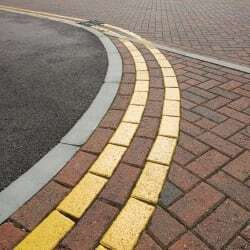 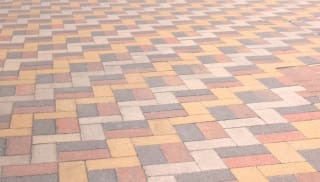 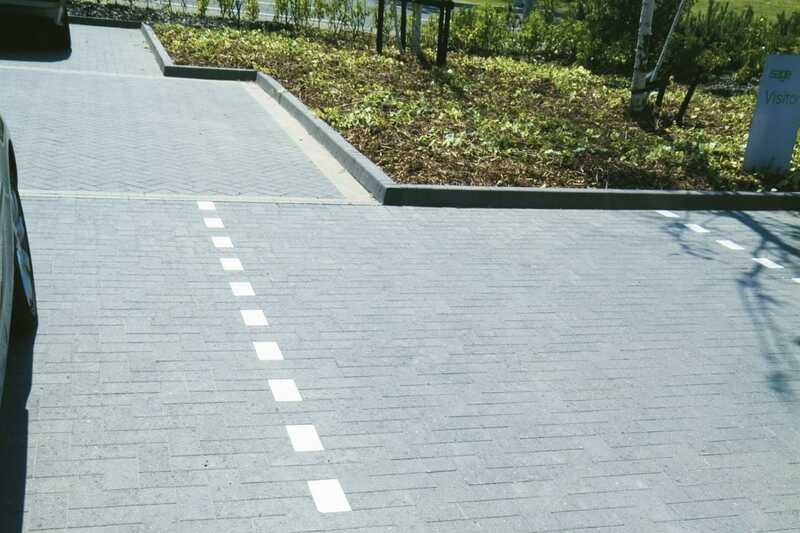 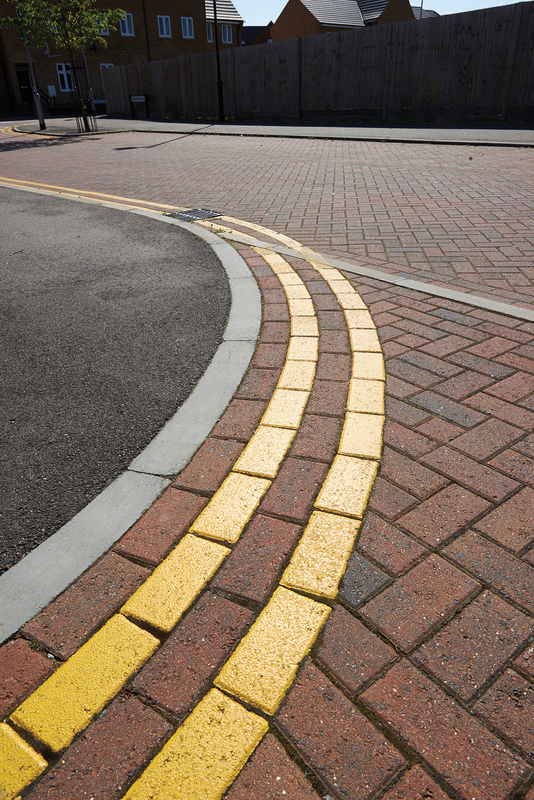 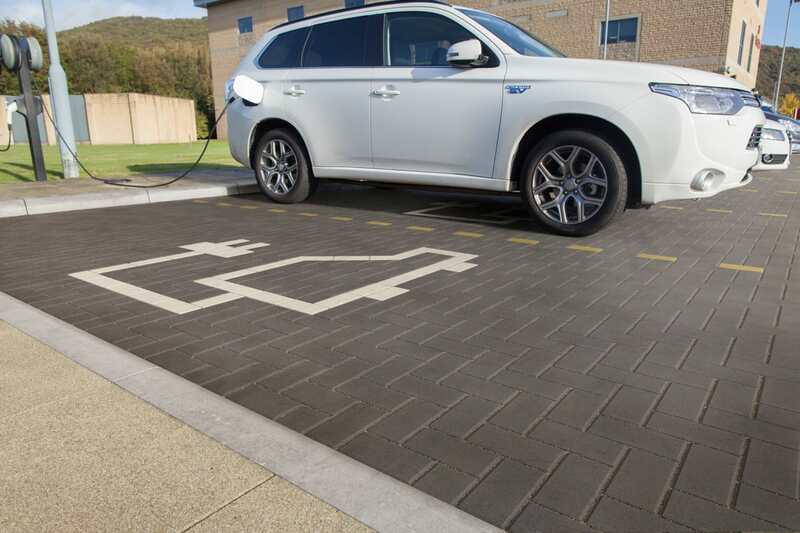 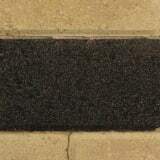 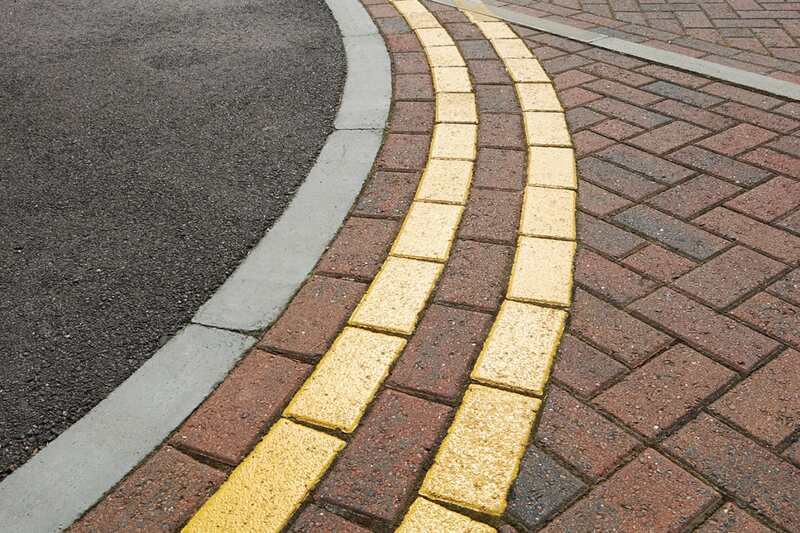 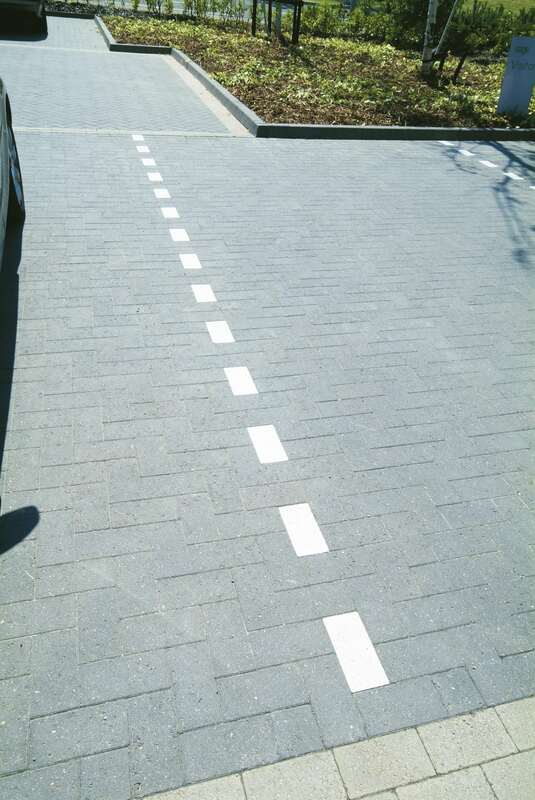 Available in both 60 and 80mm thicknesses, the blocks are slip-resistant and durable, with the colourtop range particularly suitable for highways and high traffic volume areas. 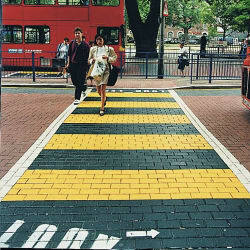 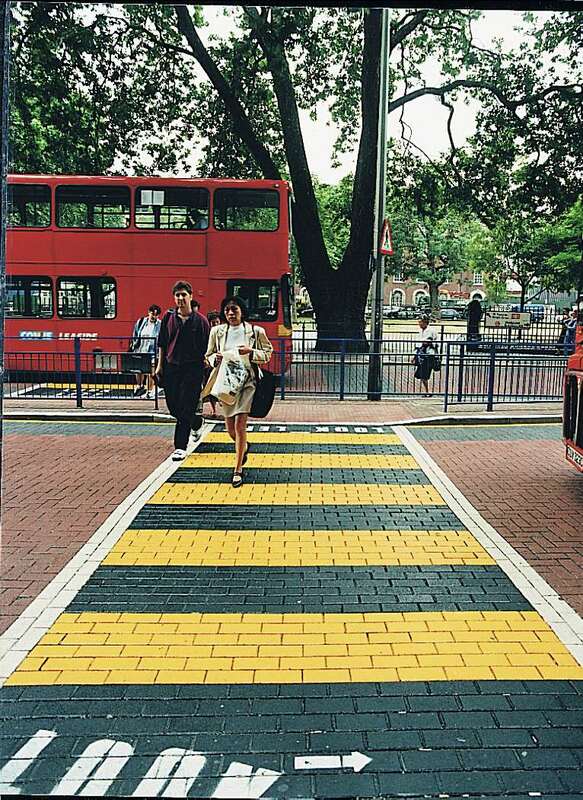 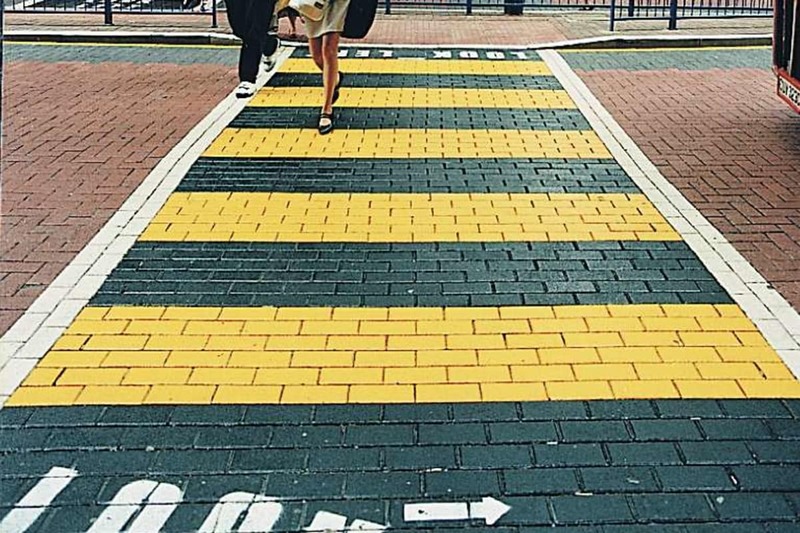 Black and yellow or black and white blocks are often interspersed for effect such as at crossings. 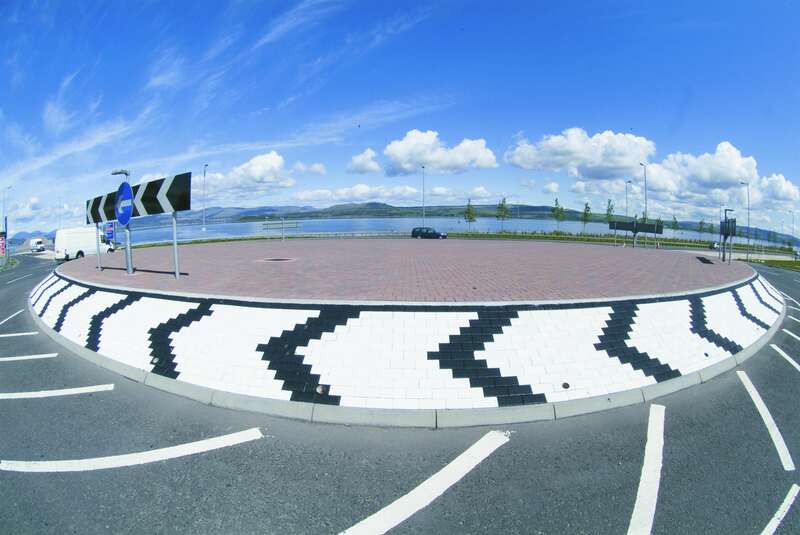 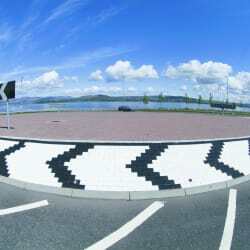 The white reflective option is applicable for permanent traffic calming solutions – for example on roundabout chevrons. 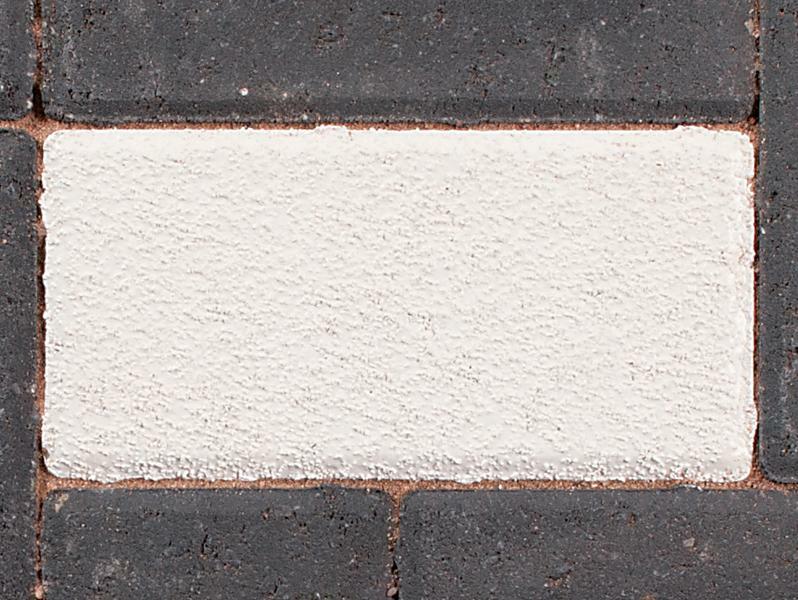 A coated layer of glass beads gives these blocks their reflective nature and ensures essential visibility.